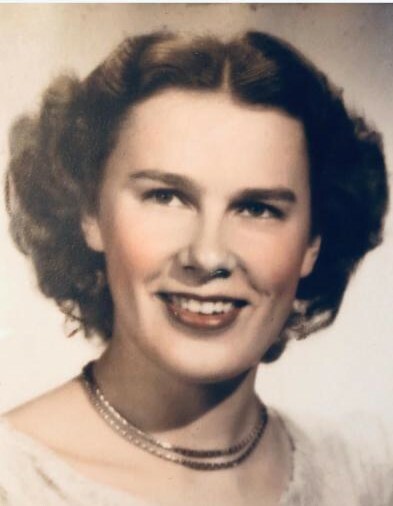 Jennie Levine, 90, of Colchester, passed away in Colchester on March 25, 2019. 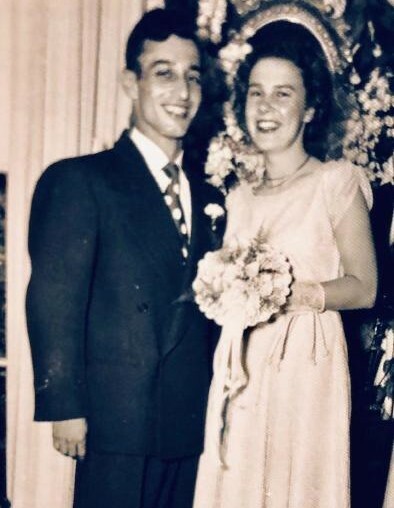 Going full circle, she died just one day before her 91st birthday. She was born in Colchester, a daughter of the late Simon and Anna (Mitzkevitch) Gyome. Jennie spent her lifetime in Colchester; growing up, graduating from Bacon Academy with the class of 1946, marrying her beloved husband Gerald at the Day House on Norwich Ave., raising their family on Prospect Street, and finally passing her last hours, with her family by her side at the Harrington Court Genesis Health Care Center. Jennie loved her hometown and family. 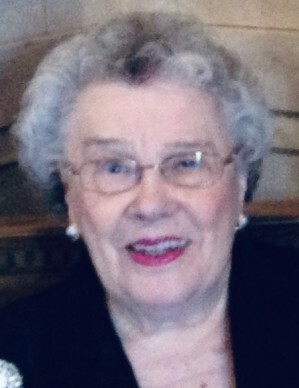 She was a member of the Democratic Women’s club, spent countless hours attending her children’s sporting events and Bowling with the Colchester women’s league at the lanes on Old Hartford Rd. Jennie was a hard working woman and she instilled a strong work ethic in her children. She held several jobs in Colchester and retired from Pratt and Whitney Aircraft as an inventory manager. Jennie was an avid sports fan, especially for the Yankees, Golf and the UCONN ball teams. 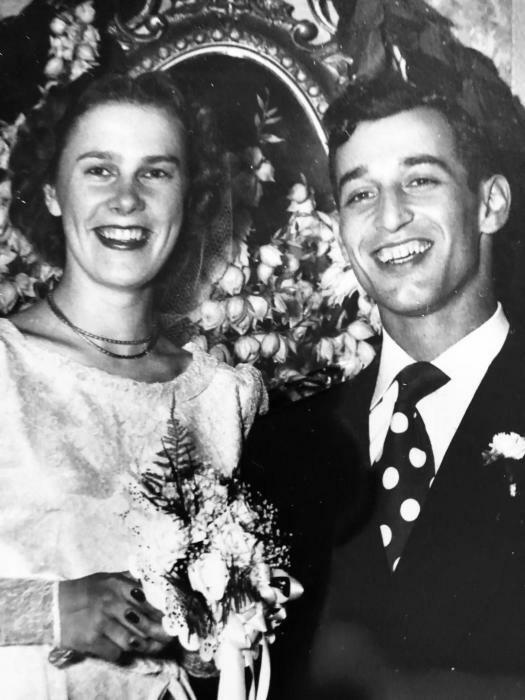 She enjoyed traveling with her husband, attending the Montreal Olympics, and taking her grandson, Kyle, golfing or to other sporting events. She will be remembered most fondly for her strength of character, love for her family and pride in her community. She will be sadly missed but always remembered with love by her children, Donald Levine of Colchester, Kevin (Lisa) Levine of San Diego, CA, Debora (David) Gideon of Colchester; two sisters, Vera Glemboski and Irene Plecan; three grandchildren, Kyle Felciano and his wife Melanie, Ean Levine and Micah Levine; and numerous extended family members and friends. 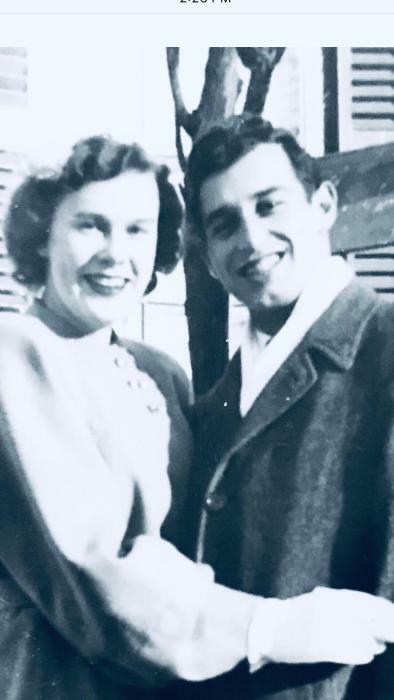 In addition to her parents and husband of 35 years, she was predeceased by a son, Kenneth Levine and eight siblings. A graveside committal service will be held on Tuesday, April 2nd at 11am at the Linwood Cemetery, Linwood Ave., Colchester. A celebration of her life will be held on Saturday, April 6th, from 12 – 4 PM a St. Joseph’s Polish Society, 395 South Main St., Colchester. Donations in her memory may be made to Bacon Academy to benefit a scholarship fund for the Athletic Department, c/o Nancy VanZander, 611 Norwich Ave. Colchester 06415. 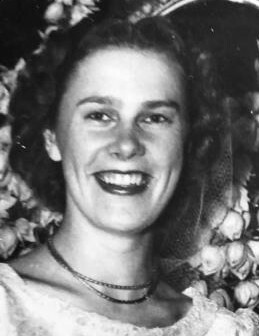 The family would like to express their heartfelt appreciation to the staff at Harrington Court for their compassionate care for Jennie in her final days, as well as Beacon Hospice, Wm. W. Backus Hospital and Companions and Homemakers. The Aurora-McCarthy Funeral Home of Colchester has been entrusted with care of arrangements.